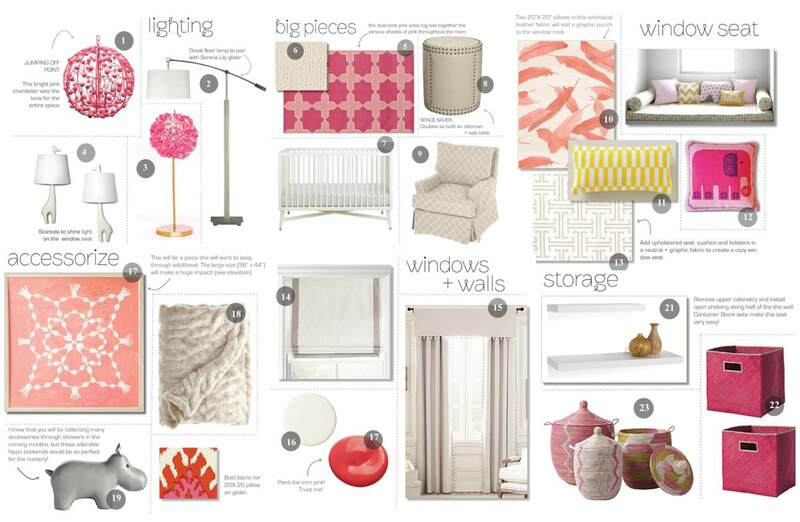 Exactly four years ago I was sitting at my dining room table and wrote my first post for Delight by Design. I had no idea if anyone would ever read it. Well, they did. I am now lucky enough to have over 8,000 subscribers and loyal readers. Starting this blog turned out to be one of the best decisions I ever made--for the people I met, opportunities I have been given, ideas I have been exposed to and for my love of interior design evolving into a true passion. A year ago that passion led me to leave a full-time job working for a non-profit, in order to take on a part-time opportunity at an interior design firm. It was a risk, but I am so glad I took it. I soon found myself moving back to Chicago and working for two local interior designers. 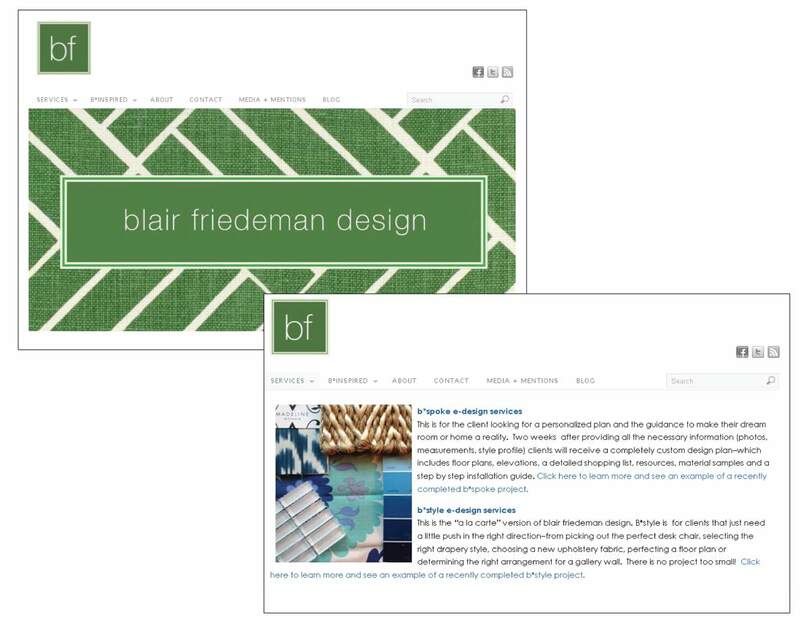 Today I am very excited to announce the next step of my journey, launching my own e-design firm---Blair Friedeman Design. After weeks of planning, the official website and facebook page are now live! My goal is to make high end design accessible, no matter the budget or scale of the project--everyone should have access to the tools, materials, and resources needed to create beautiful spaces. Blair Friedeman Design offers various levels of services, from the b*spoke very personal "traditional" e-design to the more "a la carte" b*style offering. Just to give you a visual idea of what that means-- this is b*spoke board I recently created for a friend and client looking to transform a narrow office space into a modern girl's nursery. You can find the detailed images, floor plan and elevations here. You can learn more about my philosophy and services on my new website! Thank you to all the readers that have supported delight by design over the past 4 years. I would have never been able to do this without your support and the encouragement of my friends and amazing family. Such exciting news, Blair! Congratulations on the launch of your new business. So excited for you! Good luck Blair! I've long been a fan of your style. I have no doubts you will have great success. I want that room design for my own room! I love the pink light! Congratulations!! I've been a long time reader, but have never commented, and just wanted to wish you good luck! Your new site & design board are just beautiful! Anyway, I wish you much success - your eye for design is always spot on, and I have no doubt you'll carry that over to your design services. Thanks for the constant inspiration! So incredibly happy for you! You blog was one of the first blogs I followed and I am amazed at every post I see. I have no doubt that your business will be a success! congratulations! your new site looks really great! Congratulations! That is a huge step and one that it seems you'll be great at. We love your blog and that it's out of Chicago. Adore the example you used--your talents will take you far! A huge congrats to you Blair, how amazing! What a fun and exciting thing to embark on! Good luck, and I hope I will have the opportunity to use your services! Blair- Congratulations on your new venture. What a wonderful idea. The best of luck. Best of luck to you, your work is beautiful! Love your new website. Your current business card looks wonderful. The design is simple, but the sophistication is still present. Simple designs work for me because you can fully appreciate the details. It was also good that you've included your new website as gave it a chance to be promoted. Looks very nice the business card .